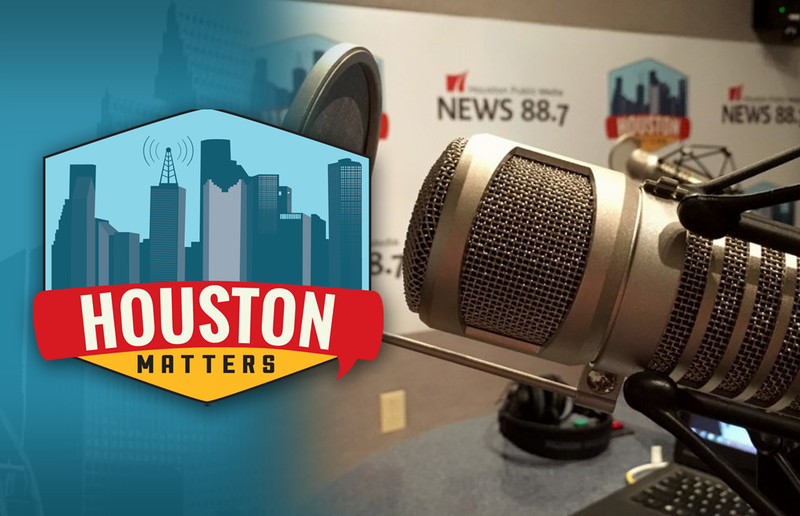 On Tuesday’s Houston Matters: The Supreme Court upholds Pres. Trump’s travel ban. 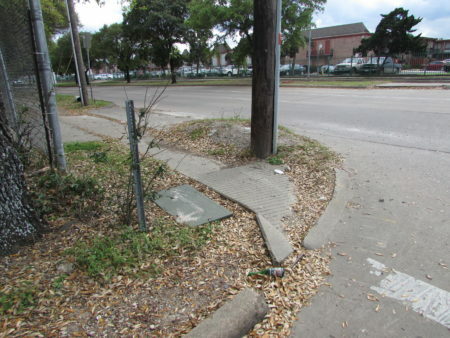 We discuss efforts to make Houston a more walkable environment. Then, new research helps us understand how memories are stored. 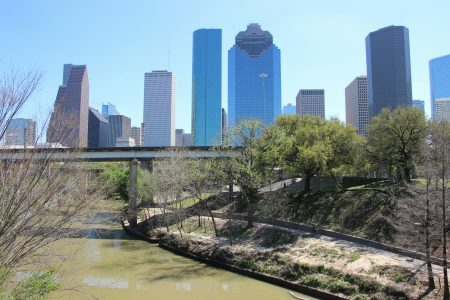 And a new book captures the beauty (and eeriness) of some of the Lone Star State’s most interested abandoned buildings. On Tuesday’s Houston Matters: The U.S. Supreme Court says President Trump has the authority to ban travelers from certain majority-Muslim countries. The court upheld the controversial travel ban just this morning. We walk you through the decision and its implications. Then: Officials with U.S. Customs and Border Protection say they’re temporarily halting criminal prosecution referrals for migrant adults caught crossing the border illegally with children. 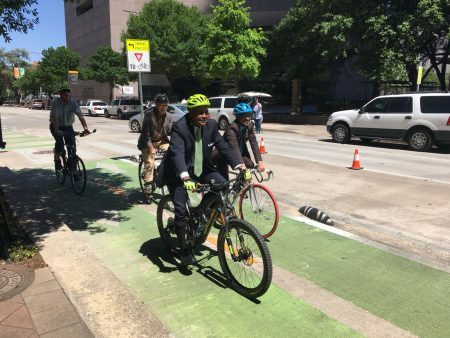 Also this hour: We discuss ways to encourage a more walkable environment in Houston with News 88.7 transportation reporter Gale Delaughter and Kyle Shelton of Rice University’s Kinder Institute for Urban Research. Then, new research from Rice University and Michigan Medicine shows how memories are sorted and stored and reveals a simple way we can improve our memories. And a photographer has a new book called Lost, Texas, showcasing interesting abandoned buildings around the Lone Star State.